Bitcoin price failed near the $3,478-$3,480 resistance zone and declined recently against the US Dollar. There is a major declining channel in place with resistance at $3,410 on the hourly chart of the BTC/USD pair (data feed from Kraken). The price could dip a few points before making another attempt to recover above $3,440. Bitcoin price is struggling to gain momentum above $3,400 against the US Dollar. BTC price might test the $3,360 support before a fresh upward move above the $3,400 level. Recently, we saw a decent recovery above the $3,440 level in bitcoin price against the US Dollar. However, the BTC/USD pair failed to break the $3,478-$3,480 resistance zone. As a result, there was a fresh decline below the $3,440 and $3,420 support levels. There was also a close below the $3,420 level and the 100 hourly simple moving average. Moreover, the price traded below the 50% Fib retracement level of the last wave from the $3,344 low to $3,478 high. Finally, the price broke the $3,400 level and tested the $3,375 support. At the outset, the 76.4% Fib retracement level of the last wave from the $3,344 low to $3,478 high is acting as a support. If there is a downside break below the $3,375 support, the price might find bids near the $3,360 and $3,350 support levels. Below these, the price could trade to a new yearly low below the $3,320 level. On the upside, an initial resistance awaits at $3,400. There is also a major declining channel in place with resistance at $3,410 on the hourly chart of the BTC/USD pair. A proper break above the channel and $3,420 could open the doors for more gains in the near term. Looking at the chart, bitcoin price seems to be facing a lot of hurdles below the $3,450 and $3,500 resistance levels. However, downsides are likely to be limited as long as the price is above $3,320. Hourly MACD – The MACD is currently struggling in the bearish zone. 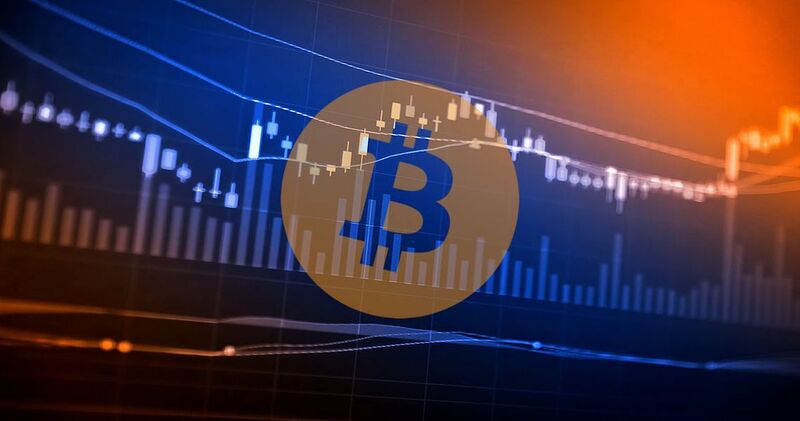 Hourly RSI (Relative Strength Index) – The RSI for BTC/USD is currently below the 40 level, with a bearish angle.